Medical Malpractice Help » Medical Malpractice Causes » Legal Information » Can I Find Out If A Doctor Has Been Sued For Malpractice Before? You have several ways to find out if a doctor has been sued for malpractice before. How Can I Find out My Doctor’s History with Malpractice? Where Else Can I Look to Determine If My Doctor Has Been Sued Before? Can I Look at Court Records of Past Cases? Are There Other Ways to Research My Doctor? Call 855-633-2757 for a Free Case Evaluation With a Medical Malpractice Lawyer. 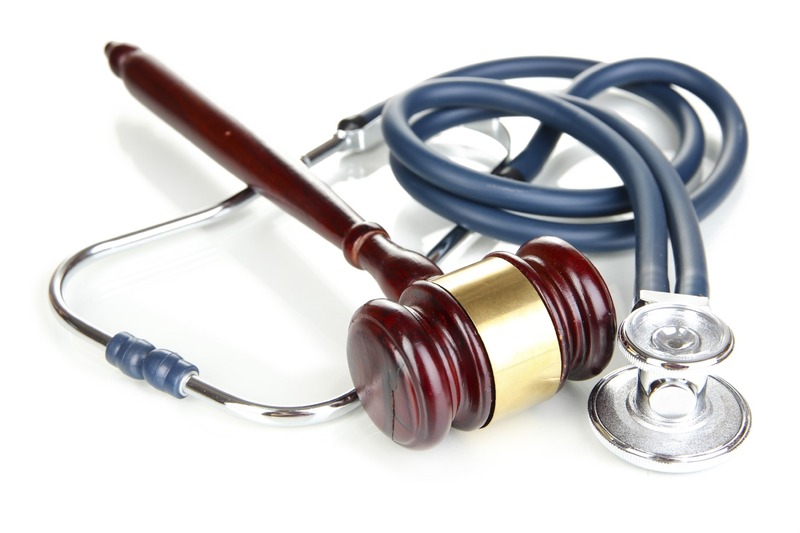 You can often find out if a doctor has been sued for malpractice before. At Medical Malpractice Help, we support the rights of patients to learn as much as possible about a doctor before agreeing to treatment. Our medical malpractice lawyers can help you conduct research on your doctor to determine if they have a prior pattern of breaching the standard of care. For help with your case, call 855-633-2757 today. A good place to start your search is on your state’s medical board website. If your doctor has lost a medical malpractice lawsuit at any point, it may appear when you conduct a search. You might also be able to find information about misdemeanor or felony convictions your doctor has received in the past. The specific information you can find on a medical board website varies from state to state. For instance, in some states you can find out about any lawsuit your doctor was involved in. Other states only list the lawsuits your doctor lost. In other words, if your doctor was sued for malpractice but won or settled with the claimant prior to a trial verdict, it would not show up because your doctor did not officially lose the case. Accordingly, if you want to know about any malpractice suit your doctor has faced, even ones that they did not lose, you should continue looking beyond your state’s medical board. Administrators in Medicine (AIM) is a nonprofit organization that compiles information about doctors in different states in a searchable database. You can look up the status of a doctor’s license, find out where they went to medical school and when they graduated, learn what special training or certificates they have achieved, and discover actions that have been taken against them by a state medical board. This is a useful tool for a couple of reasons. Board sanctions often accompany evidence of medical malpractice. If a patient sued your doctor—and credible evidence exists that the patient’s claims were valid—your doctor might have received sanctions from the state board even if they settled the lawsuit out of court and did not lose in a trial verdict. You can also learn about other disciplinary actions the doctor has faced, even if the actions did not stem from a malpractice accusation. Court records offer a treasure trove of information, particularly if your doctor has practiced in the same geographical area most of their career. You can call the city or county courthouse and ask to see court records that show if your doctor has been party to a lawsuit at any point. Many courts now put this information online, especially those in bigger cities and counties, making it easy to search and find the information in minutes. If you have checked other sources and are not satisfied with the results, you can conduct an online search of your own. Run a search with your doctor’s name combined with assorted keywords that reference medical malpractice. Remember to check the URL of any result that comes up to make sure you are looking at a reliable source. The attorneys at Medical Malpractice Help want to help you with your medical malpractice case. To schedule a free case evaluation with a member of our team, call 855-633-2757 today.